I'm a forty-something wife and mother, part-time librarian and full-time homeschooling mama trying to carve a little bit of creativity into my everyday. Whether that's through crafting, art journaling, photography, reading, hiking and spending time outdoors, baking or fashioning fun and interesting outfit combinations...that's up to the given day! Welcome to my blog, I'm so glad you're here! 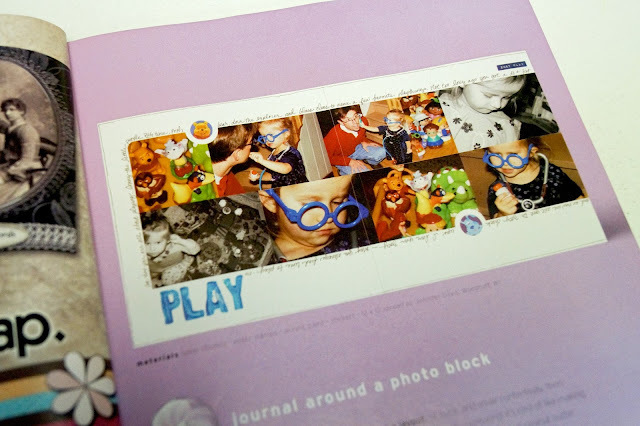 Scrapbooking to me is an art form; a form of therapy and an outlet for my creativity. A way to record memories, milestones, journal thoughts and feelings and a way to provide my very personal history for the future generations to remember and enjoy. 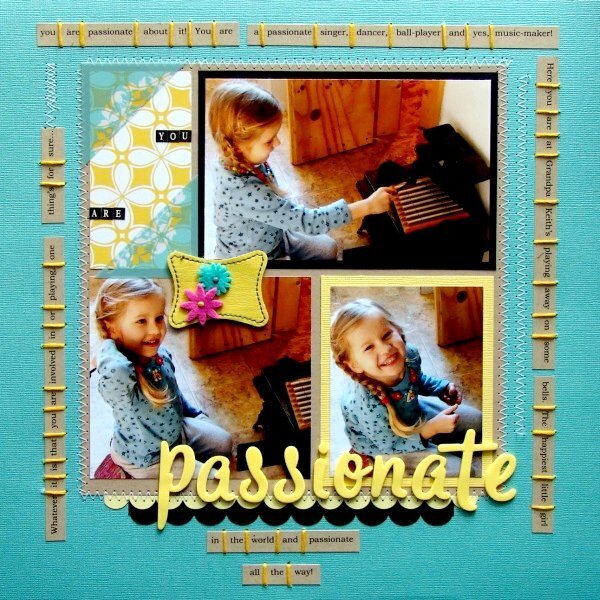 Scrapbooking to me is celebrating my passion for living and life. 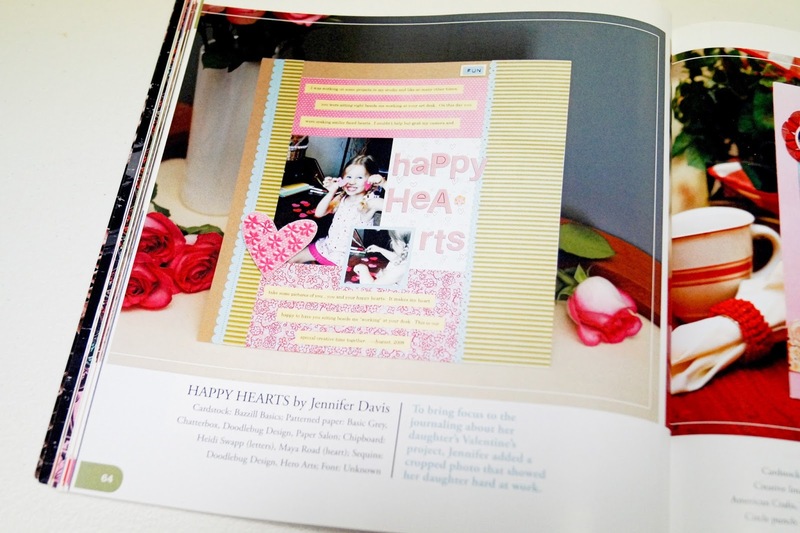 My desire and hope is to be an on-going contributing editor to a successful crafting magazine and/or be a part of one of the industry's leading manufacturer's design teams as well as independently owned online scrapbooking kit clubs, scrapbooking sites and/or forums. 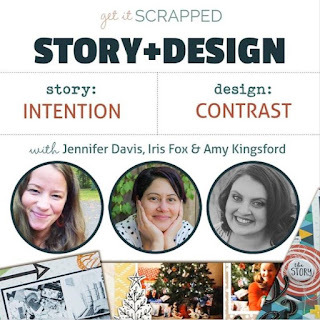 Some of my other goals include teaching (in a work-shop type setting or online), getting more of my work published in addition to doing continued freelance work. 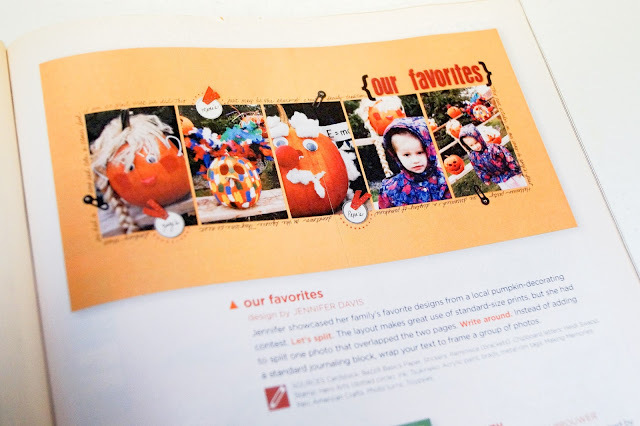 I am interested in manufacturer and/or independently owned kit club online design team positions that will enable me to show my creativity and sense of style and design using some of the industry's most cutting edge scrapbooking products. Cosmo Cricket Acetate Album featuring the Mr. Campy Collection of patterned papers published in the August, 2009 publication of Creating Keepsakes Magazine. Album is featured in the Seasonal Solutions column. Message Board Moderator and Board Manager for My Kits & Pieces, February 1, 2008 - May 2008- Responsible for creating a fun atmosphere for members of all the forums, post challenges and contests for all members on the K & P's board, provide positive feedback, encouragement and motivation for scrapbookers of all different abilities. Also in charge of writing a monthly column for the K & P's newsletter sent out to email subscribers. Won Scrapbook Contest (Layout of the Month) for layout titled You are My Garden at Cocoa Daisy's Kit Club for the month of May, 2007. Project using Making Memories product and the Making Memories SLICE die-cutting machine is published on the Making Memories SLICE website October, 2009. 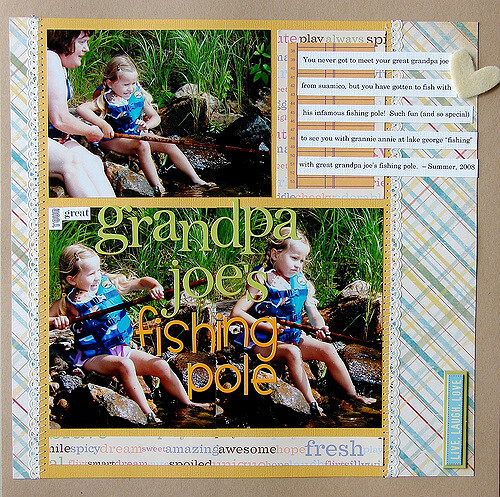 Led a Workshop on Scrapbooking for Kids at the Manitowish Frank B. Kohler Memorial Public Library in Manitowish Waters, Wisconsin for the month of July, 2009. Led a Scrapbooking Workshop for Adults at the Manitowish Frank B. Kohler Memorial Public Library, in Manitowish Waters, Wisconsin for the month of April, 2009. Created holiday themed Make-N-Takes for the Minoqua Public Library suitable for all ages, December, 2008. Have acted as the Creative Coordinator for the local chapter of MOPS (Mother's of Preschooler's) for the following years/semesters: 2007, 2008, 2009. Main responsibilites for this position was to come up with project ideas, prepare and organize kits monthly for 20+ women and carry out the project to it's completion with the group. Following a budget and and meeting deadlines were criteria met with this position. 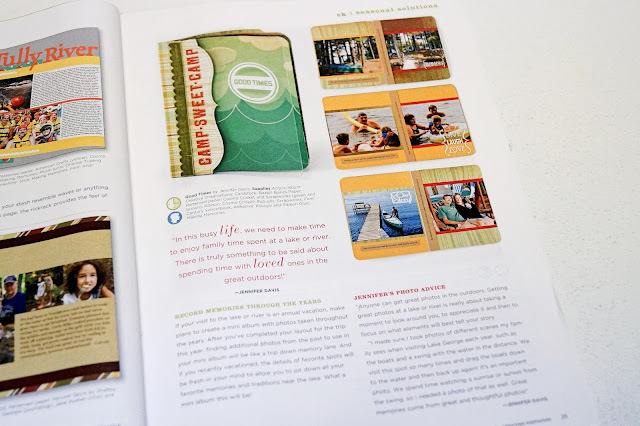 Was named in Creating Keepsakes, June 2008 issue as a reader whose work was noticed in the Reader's Gallery section of the magazine. Rita Weiss placed an order of my Altered Acrylic Pendants for her boutique in Wolfeboro, New Hampshire, Details. Order filled January, 2008. Layout titled Autumn Afternoon was selected as the layout of the day for October, 23, 2007 on Creating Keepsakes website. 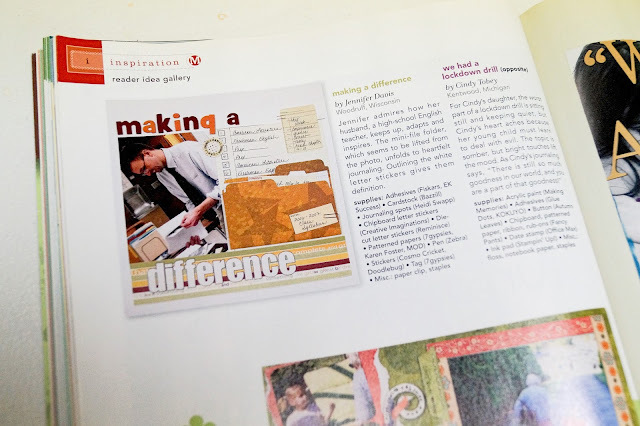 Was asked to work alongside Wilna Furstenberg, (CK Hall of Famer, 2006), in creating and perfecting a class that she was teaching at designersnotes.com for the month of February, 2007. Was sent an acrylic album made by d.reeves design house to alter and it was featured on their business website under inspiration. 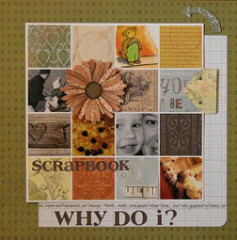 May 2007 This same acrylic album is featured on Scrapbook.com's website and can be viewed when clicking on acrylic albums when purchasing. Layout titled Sometimes I Worry was added to the Basic Grey website in their gallery July, 2007 and my name was listed under their listing of designers. 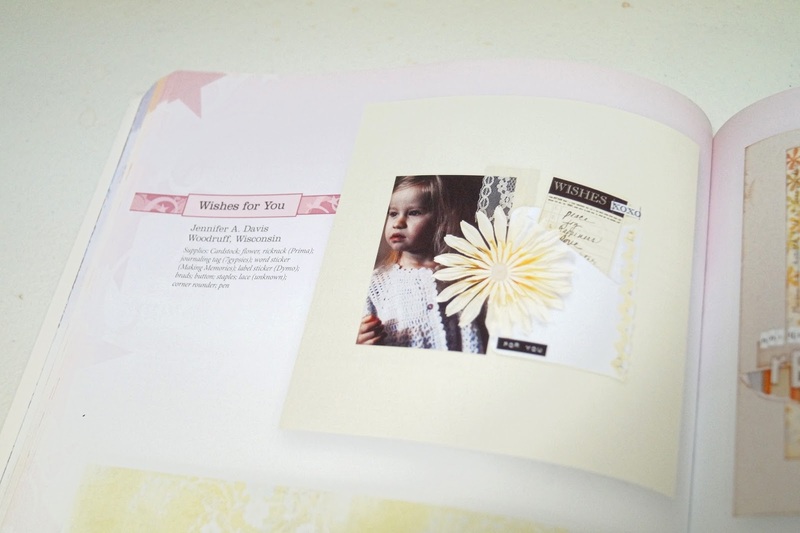 Layout I created for the Baker's Wife was featured on Lantow Photography's website. 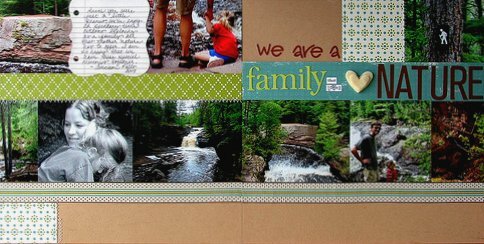 Employed part-time as a designer and teacher at my local scrapbook store, the Paper Studio, which is located in Minocqua, Wisconsin. Regularily hold workshops, teach classes and go to area shows and conventions. Responsible for developing classes, both for online instruction and in studio instruction for Paper Studio. Employed (part-time for the summer months) at my local scrapbook store, The Baker's Wife, which I find enables me to have access to and be a witness of some of the industry's newest products, gives me first hand access to creative trends and techniques, and offers me opportunities to teach and share my love of this hobby that I am so excited to be a part of! I've created a blog for the store and help write the monthly newsletter for them as well.